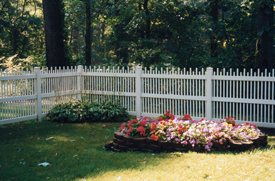 Finding a fence company may not seem like a significant issue – until you realize that you need to build a fence, that is. 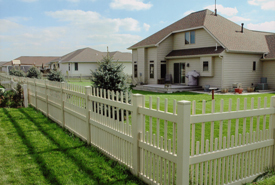 What the average homeowner wants is a wide array of fencing choices, as well as reliable fence installation and repair, all of which should be offered at affordable prices. 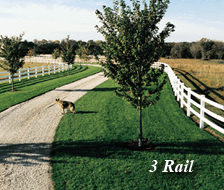 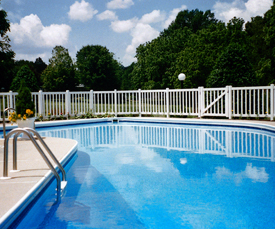 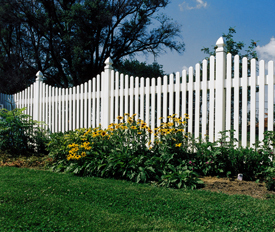 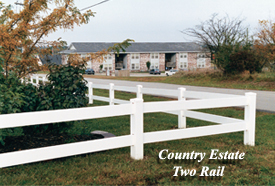 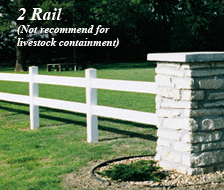 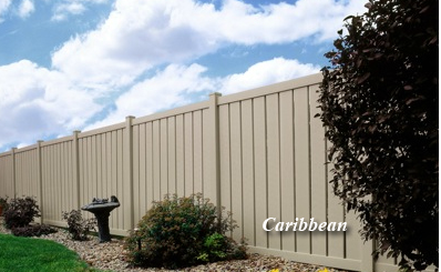 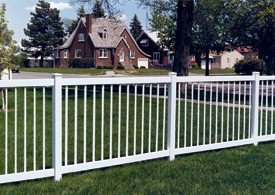 At Country Estate Fence, we are a full-service fence company offering a wide range of fences and fencing services. 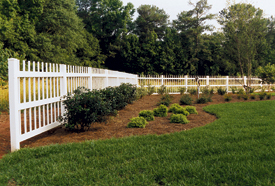 We understand our customers’ needs and strive to not only meet but exceed expectations every time. 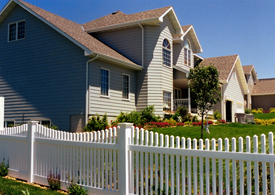 Whether you are interested in fences, railing or decking, we can provide the most complete installation and repair packages you can find anywhere in your area. 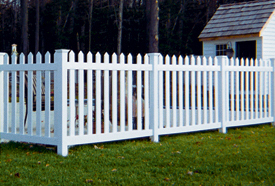 Regardless of the type of fencing you want for your home, we are here to make it happen for you. 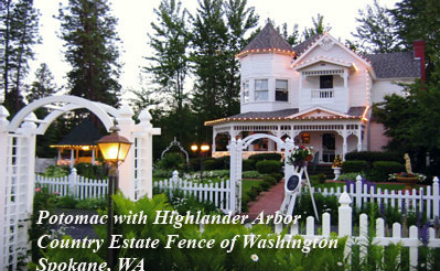 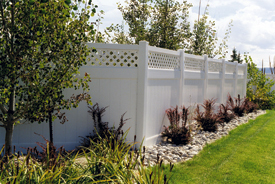 As your Spokane fencing experts, we specialize in building custom fences to match your yard decor and give your home just the right look. 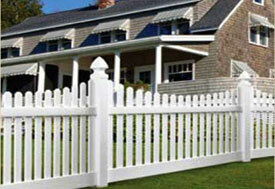 Upon completion, you will have the best fence in town! 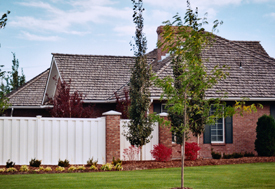 Read what our customers say about us on our Testimonials page! 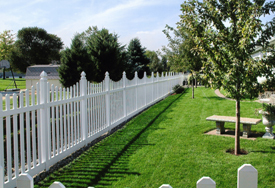 During our fence post installation process, we always utilize ample posts and concrete to provide you with a solid fence that is guaranteed to last a lifetime. 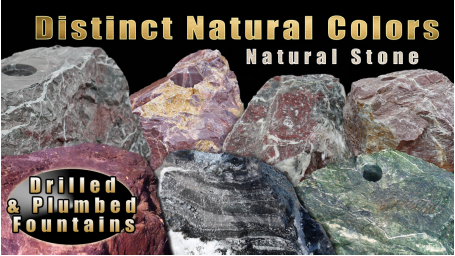 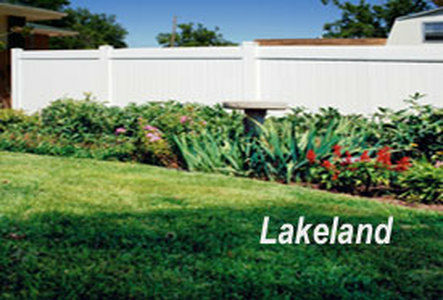 With our convenient 50-year or lifetime warranties, you can choose the one that best fits your individual needs. 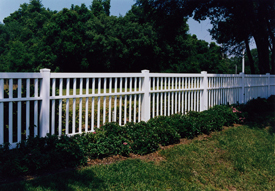 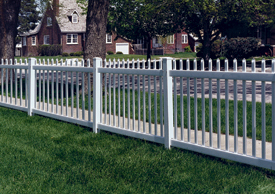 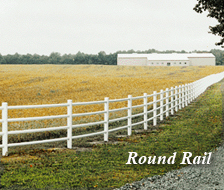 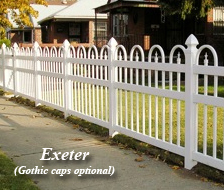 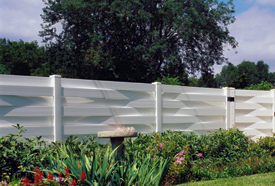 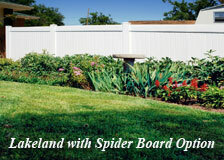 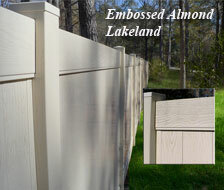 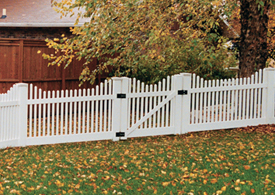 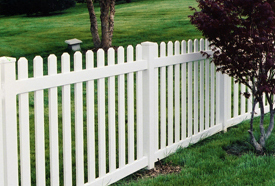 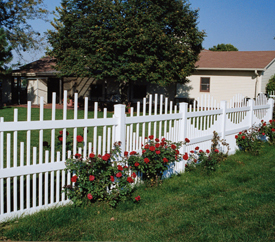 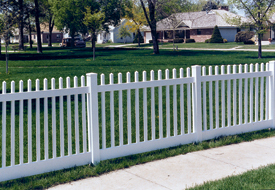 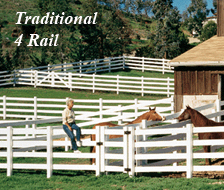 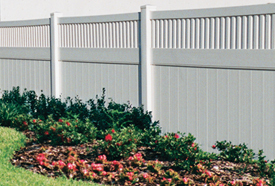 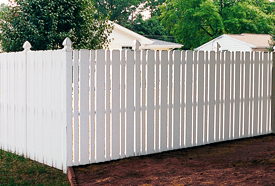 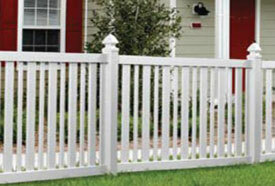 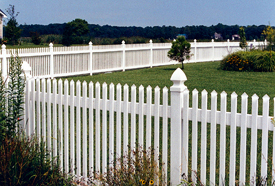 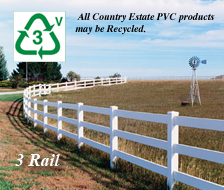 Our most popular product, the vinyl fence, is completely maintenance-free and comes with a lifetime warranty. 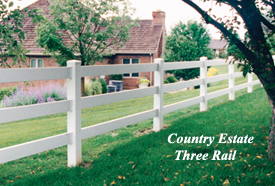 If you live in the Spokane, WA, area and are looking to build a fence, please do not hesitate to contact us at Country Estate Fence through our contact form or by phone at (509) 922-3863 today. 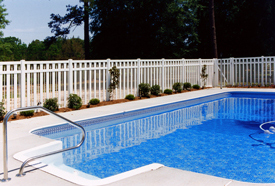 From quote through project completion, we will be with you every step of the way. 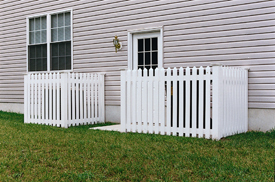 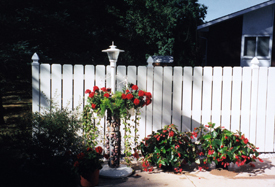 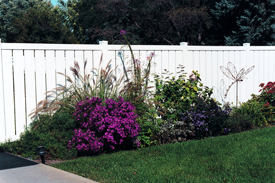 Beautifying your property with a new fencing system has never been so simple! 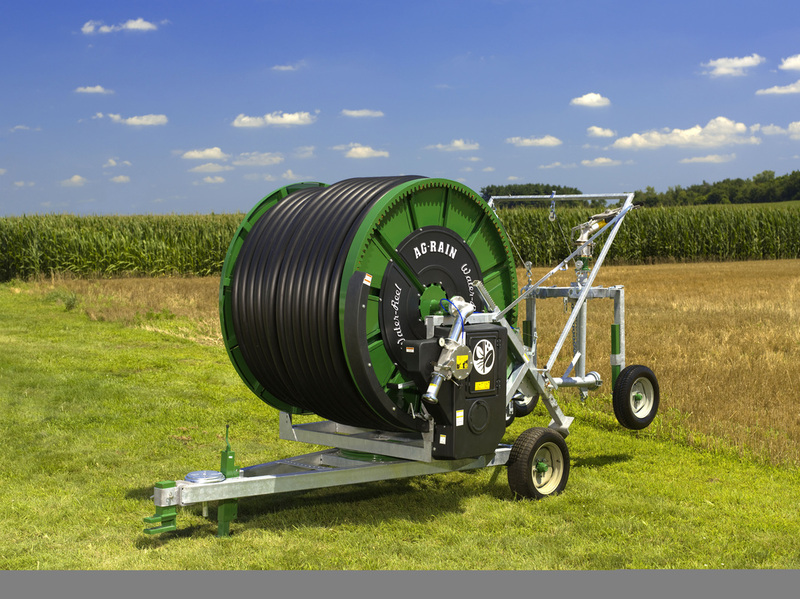 Make those ranch or farm watering jobs a cinch.